We can customise your EY Corporate portal homepage with widgets providing the most relevant information to you. The widgets can also generate alerts to ensure that all parties concerned are kept up to date. 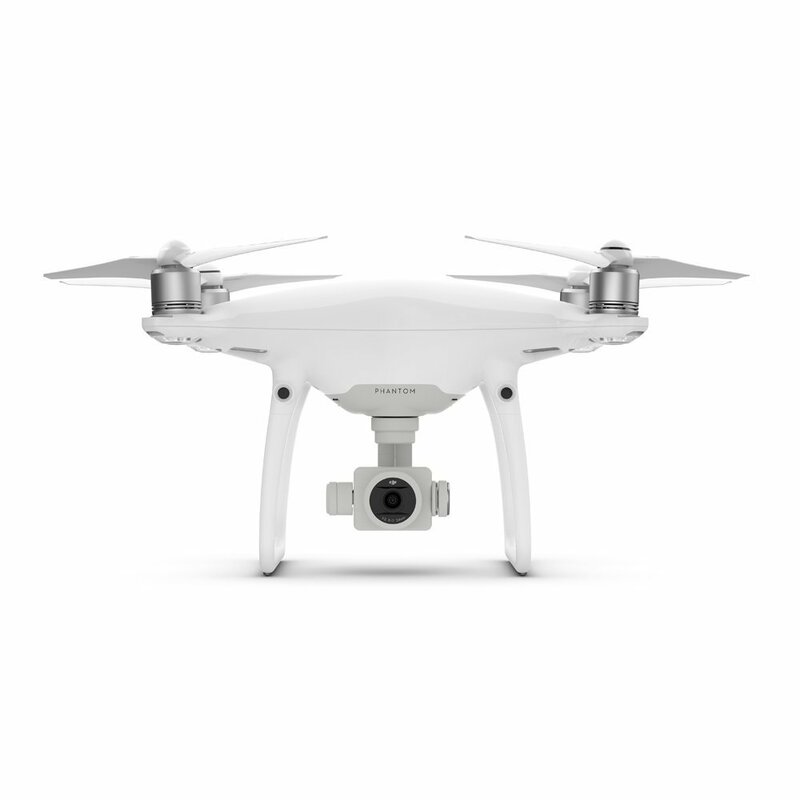 With a fixed f/2.8 aperture and 4K video capture, it’s the camera that truly stands out on this drone. Images can be captured in either JPG, RAW DNG or RAW + JPG at 12-megapixel resolution. The 4K video recording maxes out at 30fps and dropping video quality down to 1080p will add 48, 50, 60 and 120fps shooting. The gimbal does an excellent job of leveling out the camera as you’re flying around and helps avoid some of the shaking and twisting of the drone body from appearing or affecting video. If you’re grabbing 4K video, you’ll want to consider that you can fill up a 16GB memory card during the course of a single flight. Slight caveats aside, the Phantom 4 is one of the best drones available.